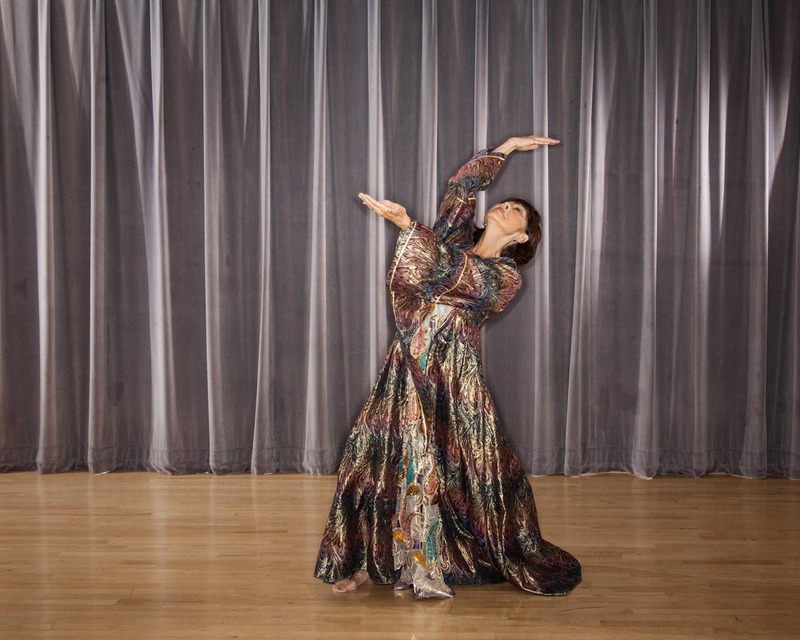 Stella’s dance was a spiritual act; she gave herself wholly to her passion for the art form, and her viewer received a sort of spiritual communion from watching her. As simply as slipping into song, meditation or prayer, Stella slipped into movement. And, not surprisingly, it read like a song, meditation or prayer. When did you start dancing and what have been some highlights along the journey? I was a child in a World War II internment camp in Arizona when I first saw a tap dance. I thought it was out of this world. I was almost 10 when my family was able to establish ourselves financially so I could take dance lessons. I started at a little neighborhood studio with a teacher from Russia who taught a little of everything: tap, ballet, acrobatics, jazz and baton. I loved it all. I studied with her for almost 10 years, until I went to college at UCLA. I was supposed to be heading for USC to become a dental hygienist. My dad was a dentist and had predetermined my path, but he unexpectedly died of a heart attack when I was 16. My mother said to me, “Whatever you do, you need to get a job, like being a teacher, where you can go and work when the need arises.” I thought all I could do was dance, so instead I went to UCLA where they had a PE major which eventually became a dance major. When I started, I thought, “Oh I’ve taken 10 years of dance and I’m with these PE majors so I’ll look good.” I went to the barre and did my first plié and the teacher asked what I was doing. She told me, “That is not a plié.” I realized then that my training hitherto had given me a love of dance, but not much technique. I had to start from step one. At UCLA, I was first exposed to modern dance. At first I hated it, but one day at the end of class, I discovered movement that just came out of being, movement that was not anything like a set technique. It was exciting, that sense of discovery and of feeling creative. After I graduated, I took modern dance classes with a woman named Gloria Newman. Eventually, she asked me to be in her company. I was thrilled. At the time, I was living and teaching full-time in San Gabriel, and would drive all the way to Venice Beach in Los Angeles, take two classes, rehearse and then drive home close to midnight. It was really a labor of love. Later, I would take my children to classes and rehearsals, and set them up in a playpen. Luckily, Gloria was so accommodating. I danced with Gloria on and off for 12 years and absolutely loved it. Eventually I moved to Thousand Oaks. By that time, Gloria was in Anaheim, and the 75-mile commute became too much, so I stopped dancing with her. But those were wonderful years. After that, I mainly taught at Moorpark College. When I started, I was the only dance teacher, so I had to teach every class. I even taught a jazz class at night to 80 students in a huge gymnasium with a microphone! Eventually, I hired 10 adjunct faculty and built up the program to a place where we developed a dance major as well as a performing arts center. I’ve also run Alleluia Dance Theater. I started it in 1978 as a group that performed at churches and celebrations. When I retired from Moorpark College, I kept the company, and it still exists to this day. Teaching is what keeps me in shape. 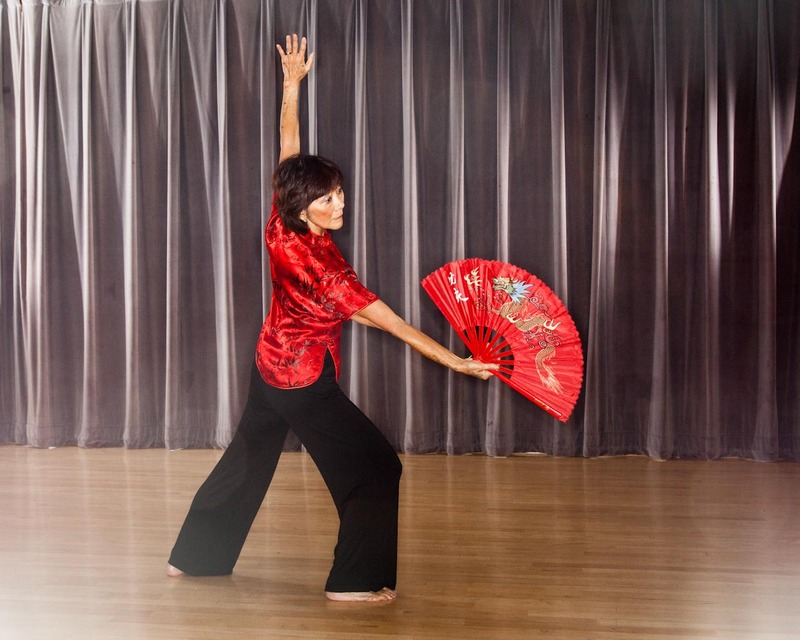 I teach four tai chi classes, four or five dance classes, and I rehearse with the company three times a week. How has your motivation to dance changed with time? My motivation has spanned through my very first exposure to dance through my years at the local dance studio, at UCLA, and my years with Gloria. It is love; it goes beyond technique. When I danced with Gloria, people would come up to me after a concert and say, “There’s something magical about you. We loved watching you dance.” My technique wasn’t the best, but I just had a passion. After I graduated from UCLA, my goal was to go to New York and study with Martha Graham. Instead, I became pregnant. Many years later, my husband said, “You know, I feel so badly because you couldn’t go to New York and dance with Graham’s company. I think I thwarted you in your goal.” I looked at him and said, “Are you kidding? Maybe I wouldn’t have made it; maybe I would have been miserable; who knows what would’ve happened. I might have hated it and given up dance.” You just have to accept what’s in front of you. I feel God had a plan for me and I just followed my path. What does the idea of legacy mean to you? You touch people’s lives by what you do. It may be simple, but it’s about sharing. It’s moving someone who’s not moving. It’s transferring energy. Will you continue to dance for the foreseeable future? I am 78 now and I wonder if 80 will be the magic number when I stop performing. I really don’t care if I perform. That’s not the crucial part. To me, it’s seeing what’s happening and seeing the process continuing. Nowadays, it’s all about the tricks: how many fouettès, leaps, flips, etc. I marvel at the dancers of today because they’re so technically wonderful. But I watch So You Think You Can Dance and I find it’s more than just the tricks and technique. You have to show who you are. What is it you bring, and how can you show it? The early years were not easy. I woke up at five in the morning, cleaned the house, prepared dinner, got the kids together, took two classes, rehearsed, came home, gave them a bath, cooked dinner, put them to bed and still had to be present for my spouse. I knew if I complained, my husband would tell me to quit. But I needed to dance despite the hardship. But if you have to do it, you will. Stella Matsuda started dancing at the age of nine and went on to dance professionally with Gloria Newman Dance Theater. She graduated from UCLA with a BS in dance/PE and earned an MA from California Lutheran University. 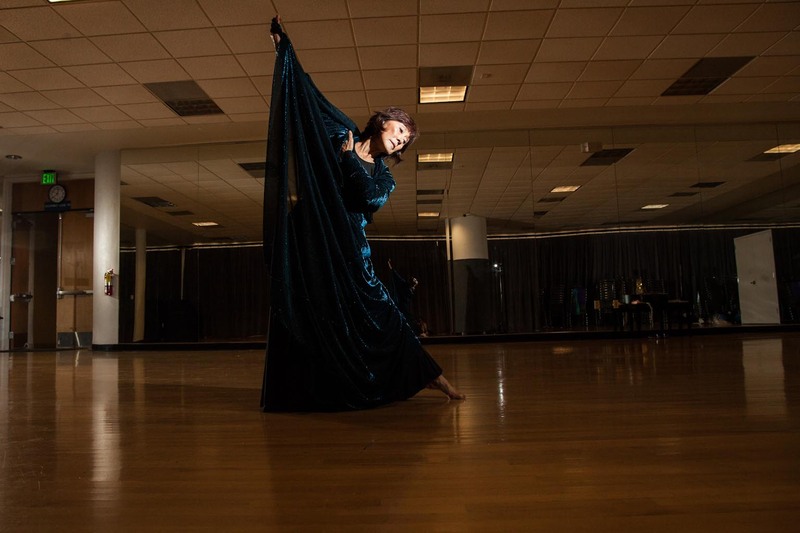 She developed the dance major for Moorpark College and retired as director of dance in May 1997. Alleluia Dance Theater, which she founded in 1978, exists to this day. Thank YOU Misa! It means so much to have your support! Thank you so much for the labor of love that went into this book and thank you for this beautiful share by Stella. Blessings.